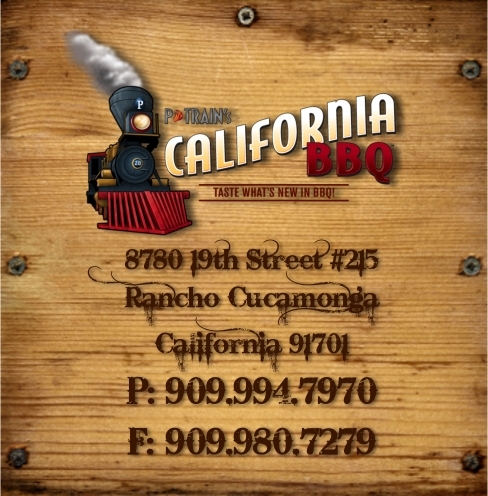 Thank you for your interest in P Train’s California BBQ Sauces. If you have a question, comment or suggestion, we would love to hear from you. You can fill in the contact form or give us a call. We look forward to hearing from you.